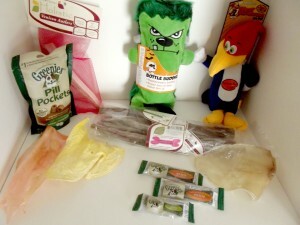 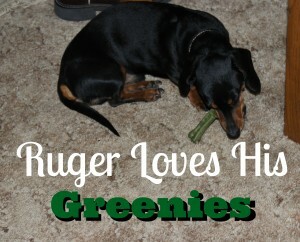 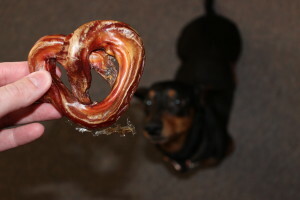 Ruger Loves His Greenies – Dental Chews for Pets! 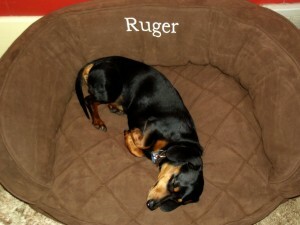 PetFlow.com Sent Quite a Few Products for Ruger To Try Out!! Come See! 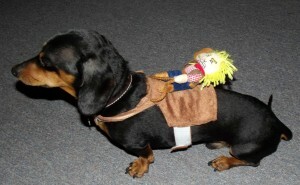 YeeHaw Check Out Ruger’s Halloween Costume This Year!! 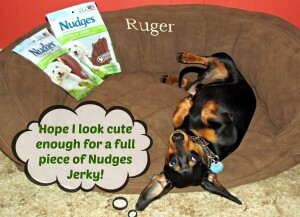 Ruger Gives the Kyjen Plush Puppies Lil Rippers Warthog A Thumbs up!